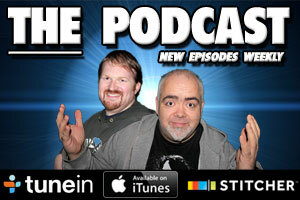 Even though it was ten years between the Star Wars saga appearing on the big screen, the story continued on t.v. in many different iterations, with lots of fans taking for granted whether the events unfolding were part of the saga’s canon. Sure, Gennedy Tartakovsky’s 2D The Clone Wars led directly into Revenge of the Sith, but that was pretty much wiped from existence by the CG animated series of the same name, which incidentally started life in the cinema, and we are never given official word on how the events of the show tied into Star Wars as a whole. Until now. the upcoming issue of Entertainment Weekly features a massive write-up on Rogue One, revealing some neat details about the characters, including the identity of who Forrest Whitaker will be playing. 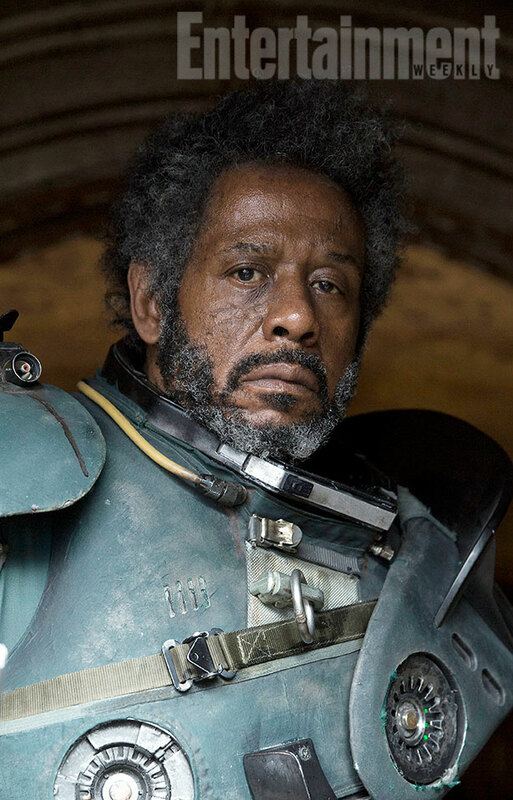 Turns out he has been cast in the role of Saw Gerrera, a character who first appeared in the fifth season of The Clone Wars. 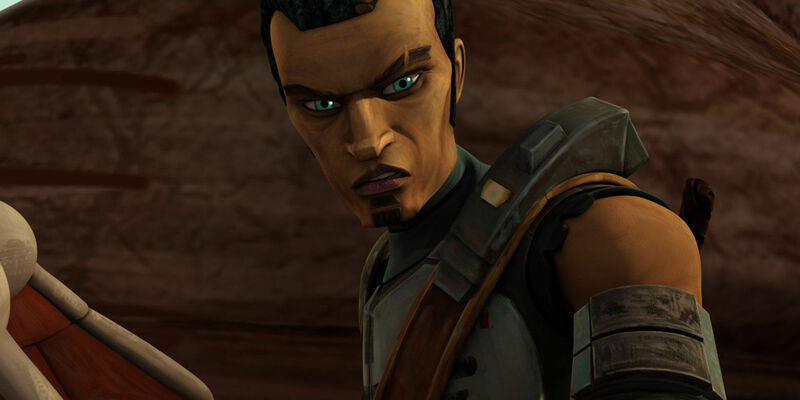 Voiced by Andrew Kishino, Gerrera is a native of the planet Onderon, a member of a group of insurgents unofficially trained by Obi-Wan Kenobi, Anakin Skywalker, and Anakin’s Palawan, Ahsoka Tano. After the Empire rose to power, Gerrera continued the fight. The time between The Clone Wars and Rogue One obviously sees Gerrera a changed man, being described as a “battered veteran” on “the fringe of the Rebel Alliance” using guerrilla tactics to get the job done. And as you can see from the pictures above and below, he looks a bit different than last we saw him. Rogue One: A Star Wars Story comes our way December 16th.